Brandon says our Christmas decorations are "eclectic." And to that I say bah humbug. Shopping in themed sections of holiday decor is for boring people (unless you are one of those people, then hats off to you because not all of us can be so well put together). Seriously though, is there a limit to the number of Christmas decorations one person should own? Every year I see things that are unlike anything else we own, and I literally can't stop thinking about them until they are at our house. In my personal opinion, the Christmas season is all too short. What good is snow and crummy weather without joy and merriness in the air? Anyway, I'll save you the rest of my love for the Christmas season. Don't forget, Target is offering free shipping through December 23rd! Order your decor online and have it shipped straight to you, because we all know holiday shopping is stressful anyway. 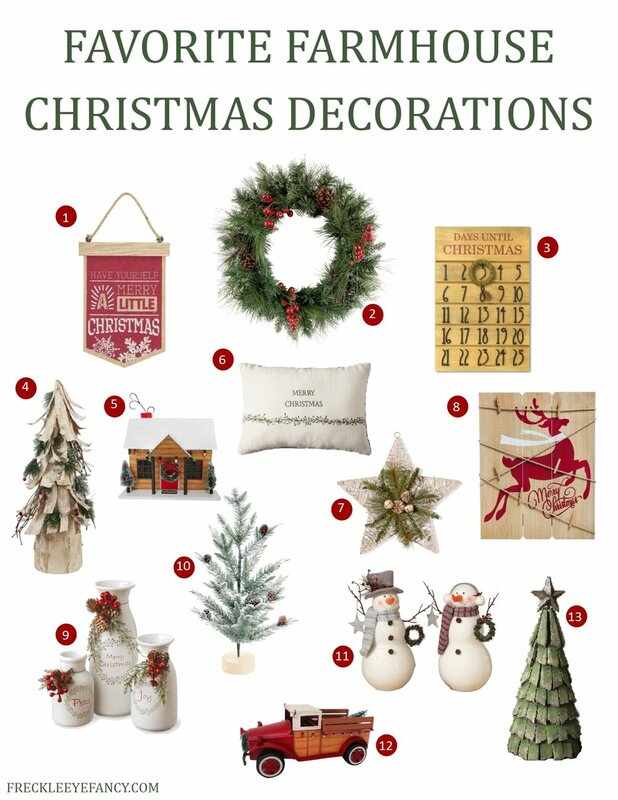 And let's be honest, we all know you need more Christmas decorations. Happy shopping!